LEN - www.lankaenews.com | A special Police operation starts from tommorow against drugs mafia..! 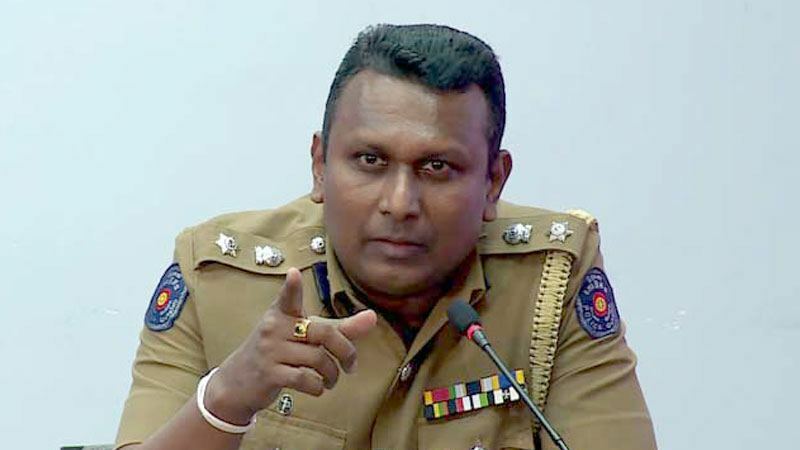 (Lanka e News -17.Sep.2018, 11.45PM) With a view to receive information in regard to dangerous drugs including heroin , a special operations room will be commenced at the Police headquarters on 18 th. This will be open all 24 hours of the day and will be inaugurated at 6.00 a.m. on the 18 th . This unit will be under the direct supervision of the IGP, police media spokesman revealed.